Next week Aldi will be stocking gorgeous egg chairs and I can't think of a better way to spend some chill time in the back garden. Neutral and free-standing (no trees or drilling into your wall required) it's a piece that will work with any garden. Designed to take up minimal space this swinging egg chair will add a fun retro vibe to any size garden or balcony. 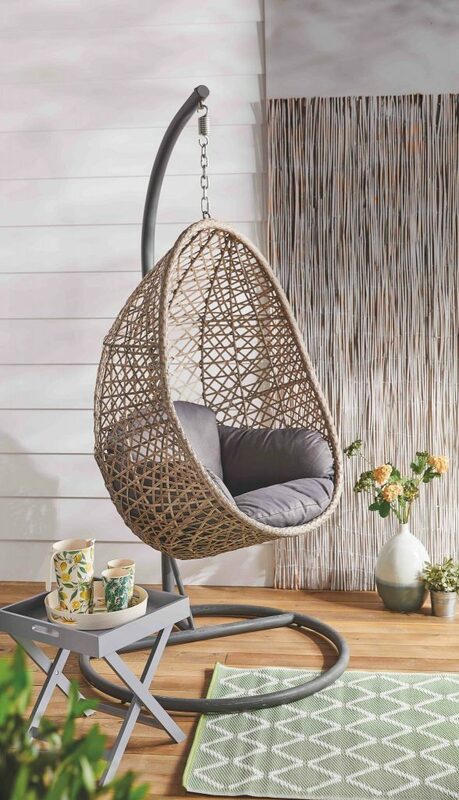 Styled for comfort and gentle relaxation, the chair features a sturdy powder-coated iron frame and quality rattan weaving. The frame is powder-coated to withstand the Irish weather and it is suitable for use indoors and outdoors. It also comes with separate seat and back cushions. I recently moved home and have a garden for the first time in years so I will be straight down to pick up one of these. 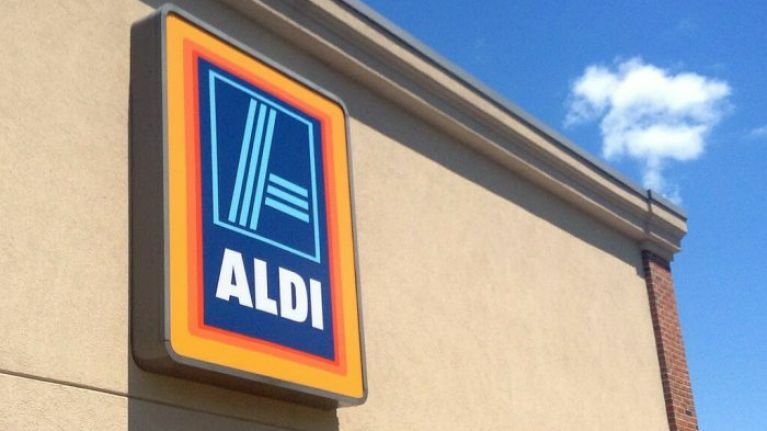 Priced at €159.99 the swinging egg chair will be available in 137 Aldi stores nationwide from Thursday, 25th April.